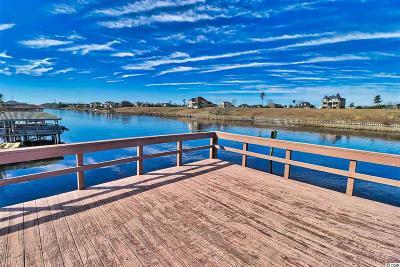 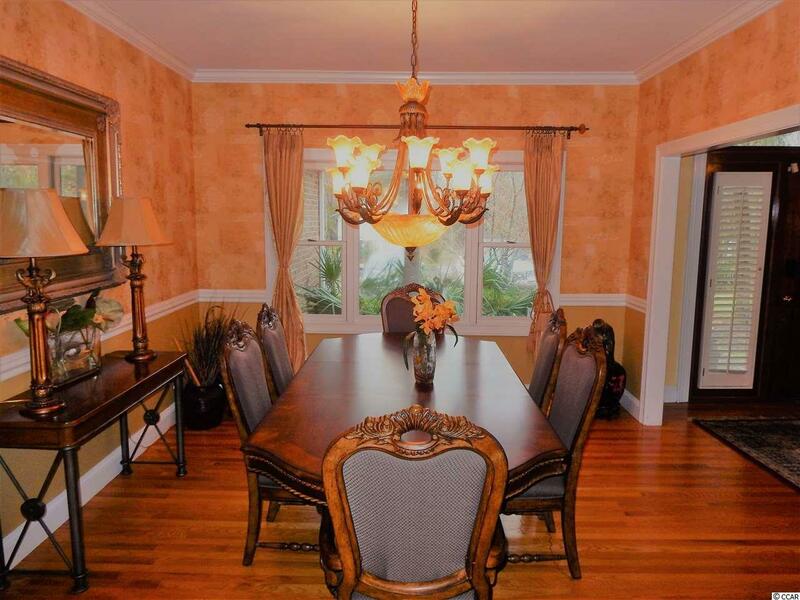 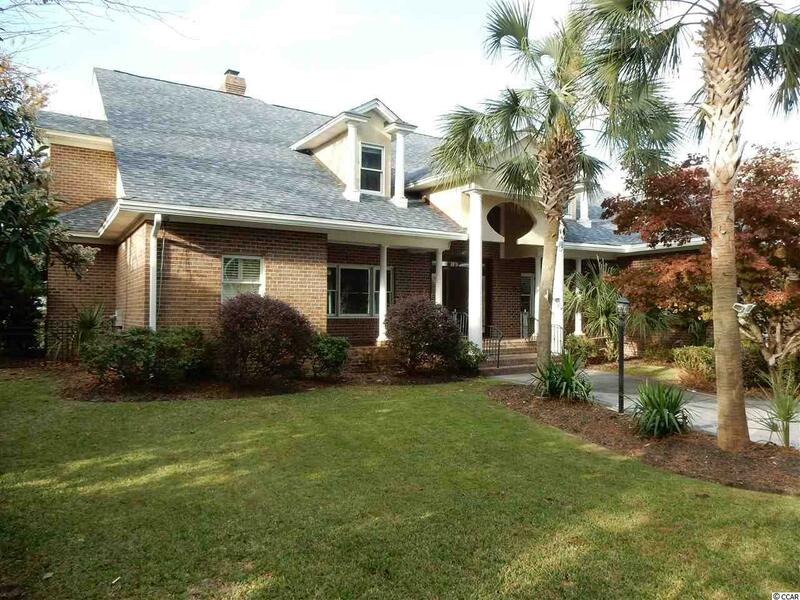 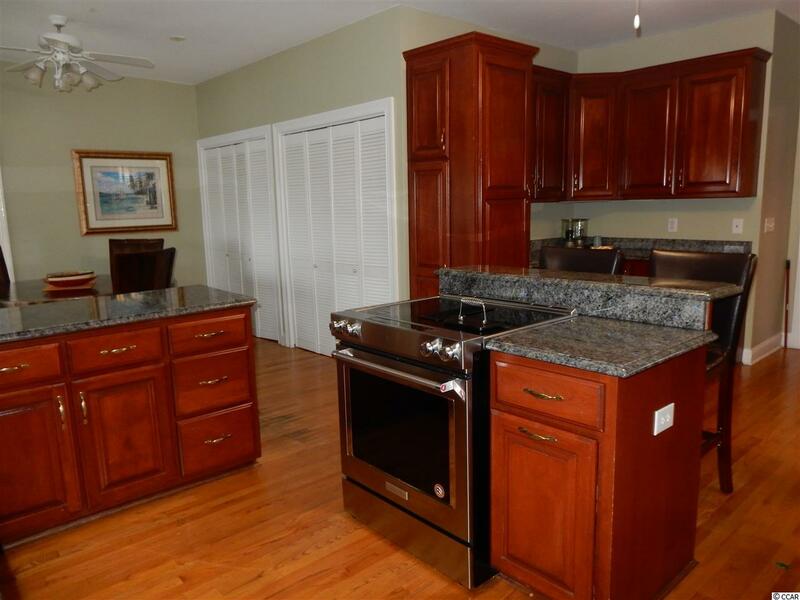 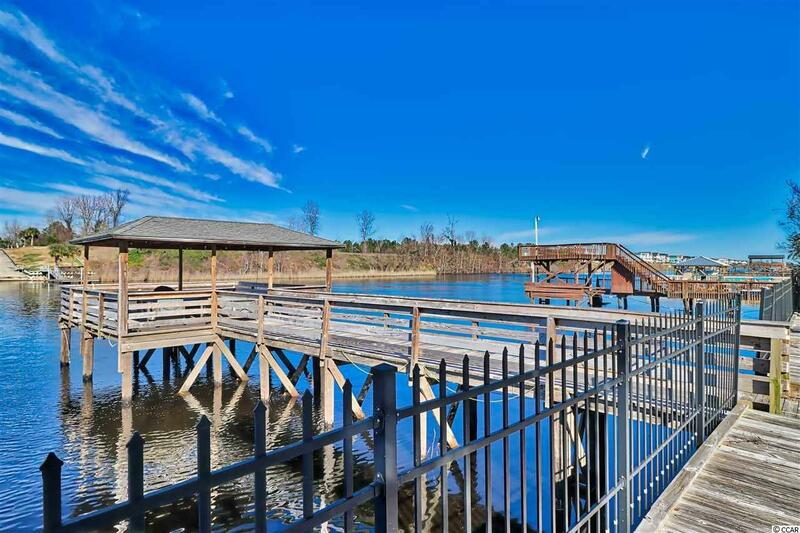 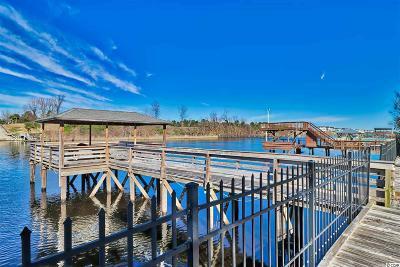 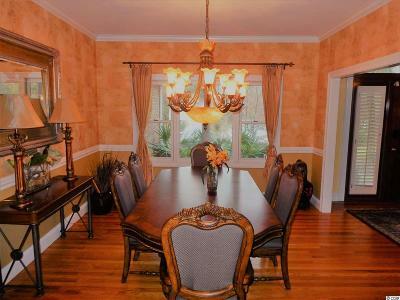 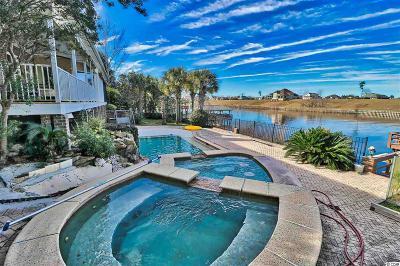 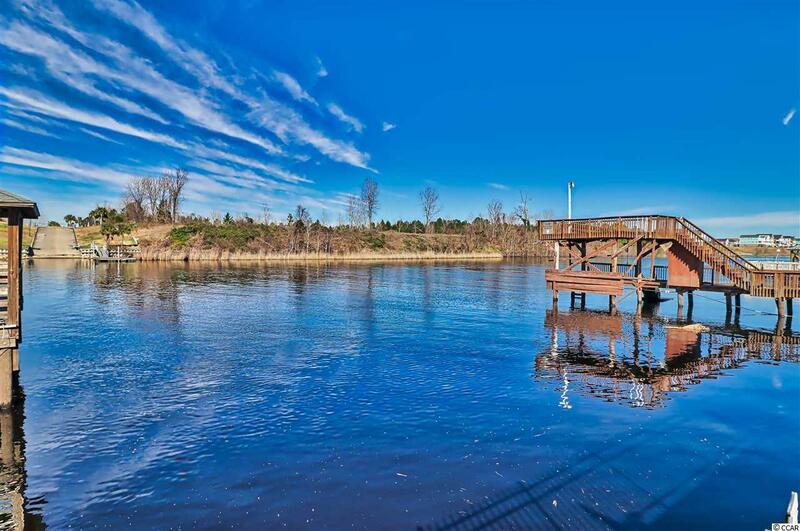 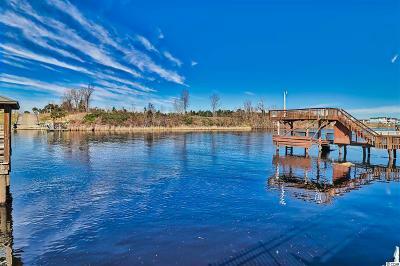 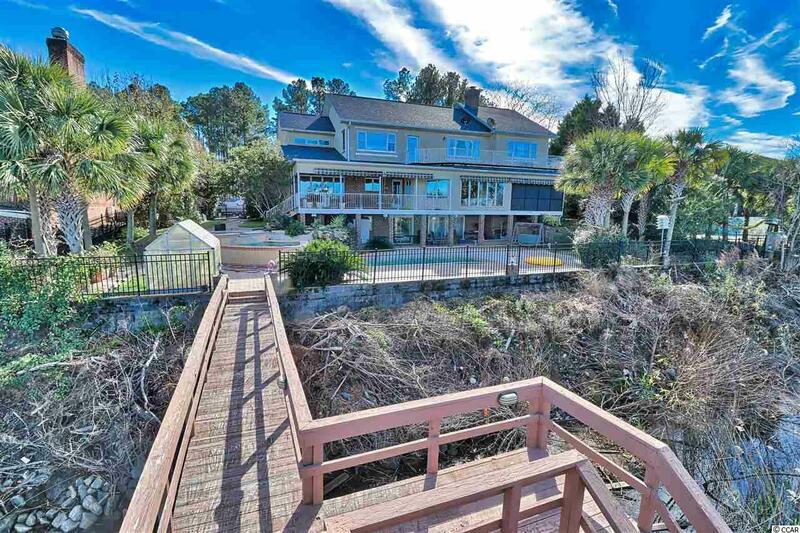 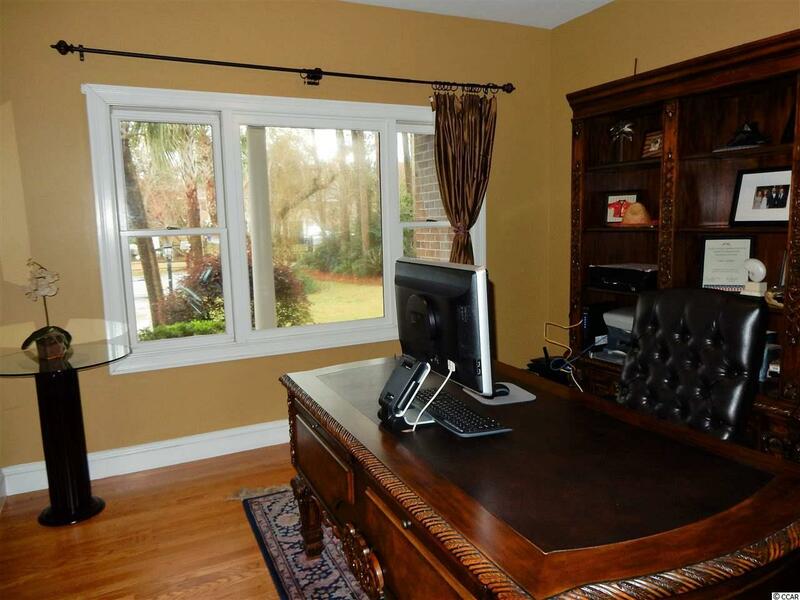 Direct Intracoastal Waterway Dream Estate located in the Prime of Myrtle Beach SC. 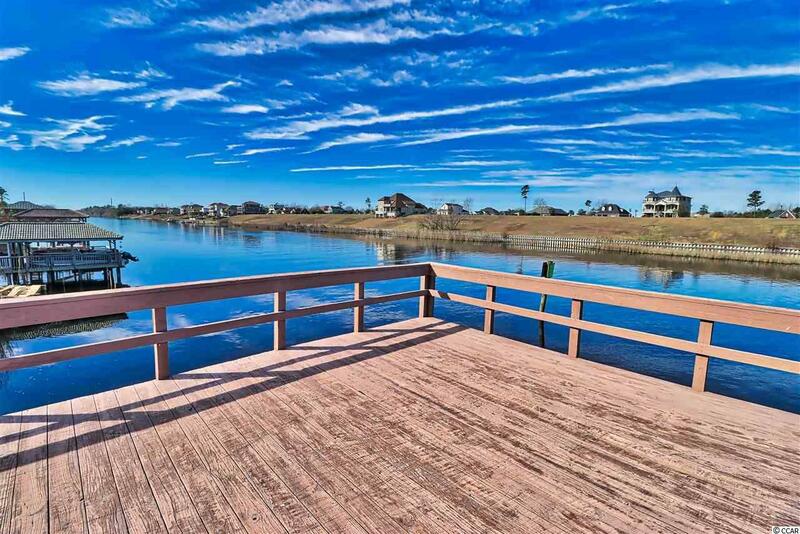 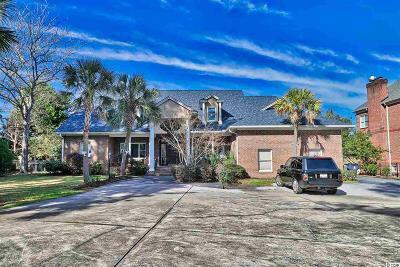 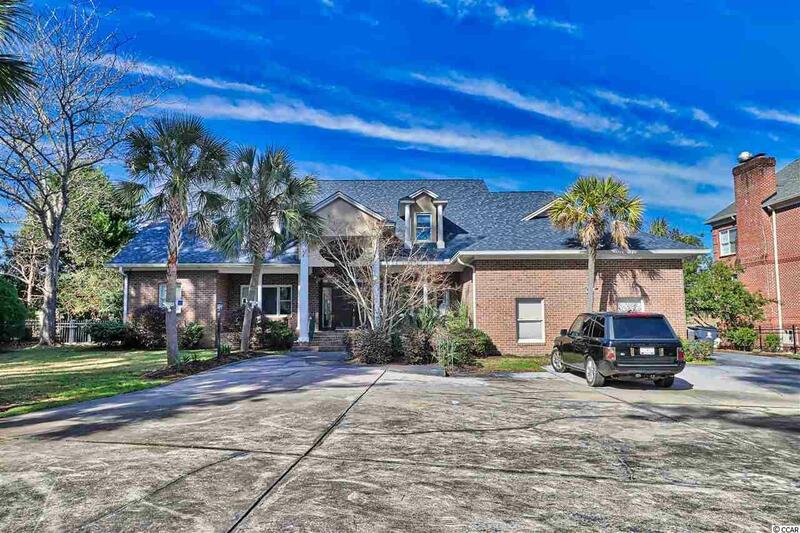 This Elegant 5-Bedroom & 3-Full Bath,3 half bath home has a Commanding View of the Waterway from Inside the home as well as the Custom Pool and Spa deck area, and not to miss the Massive Entertaining Dock and decks on the Waterway all ready for your boats,jet skis,kayaks and fun water toys. 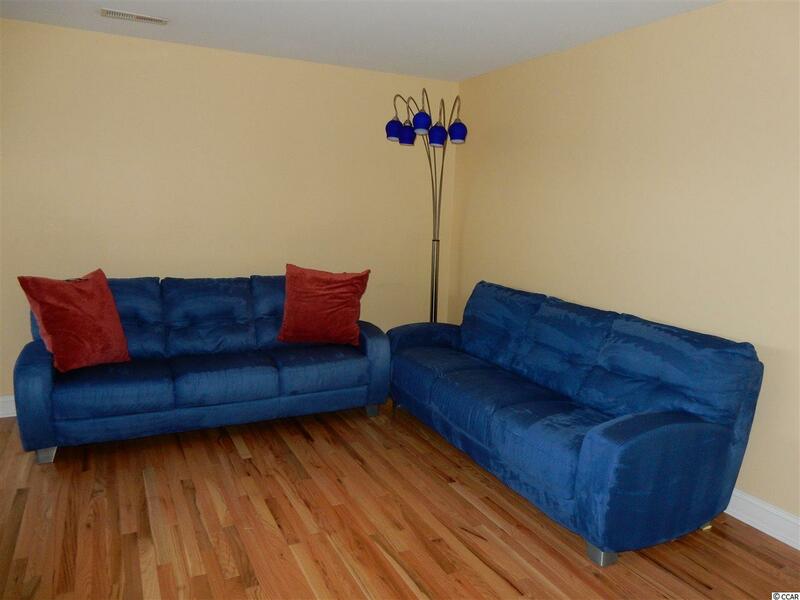 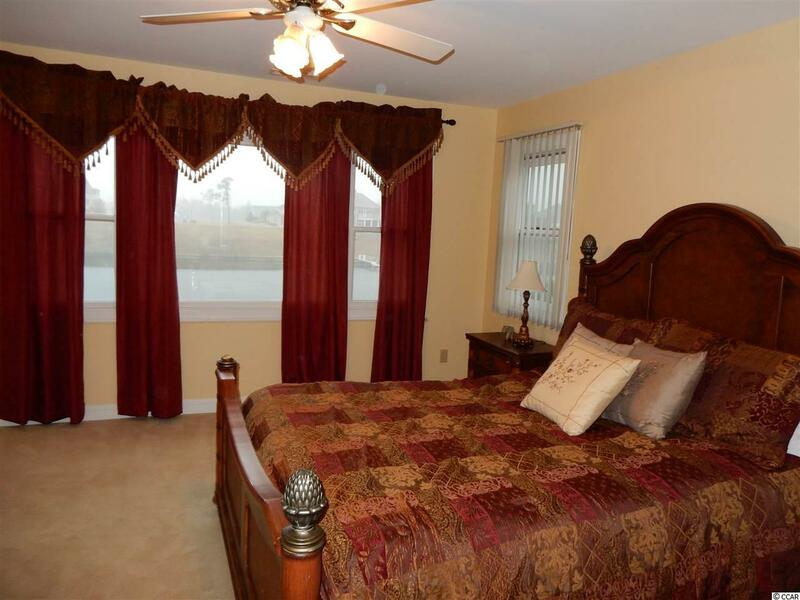 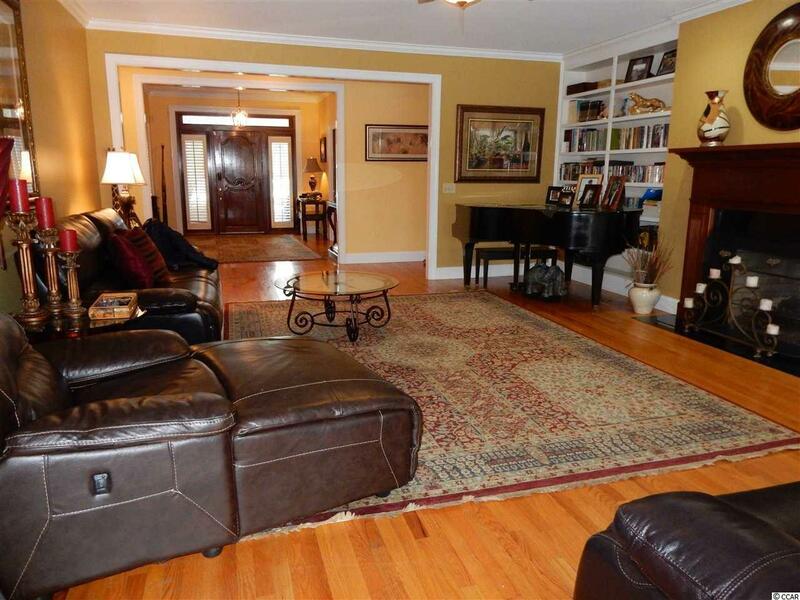 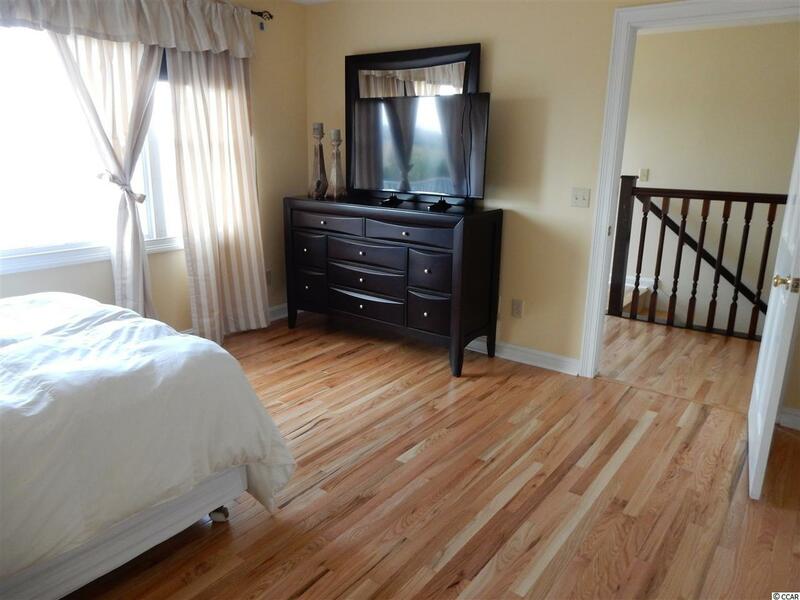 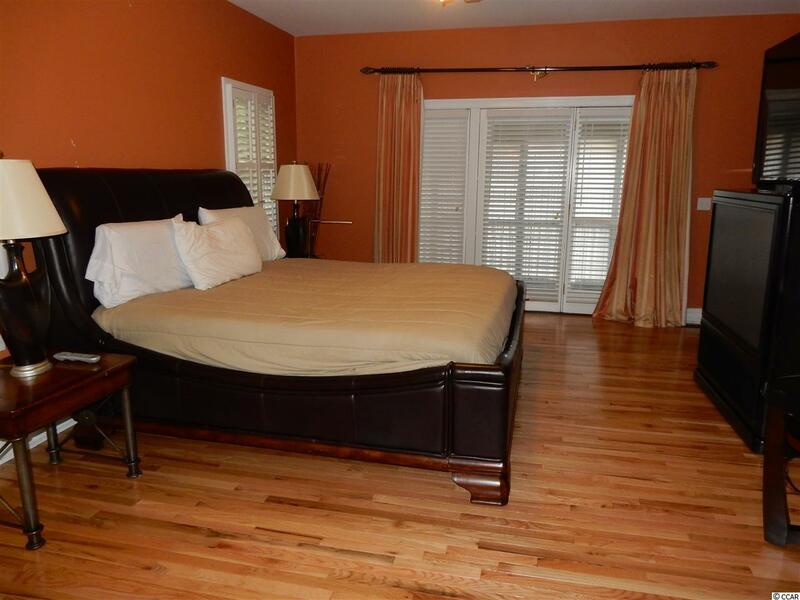 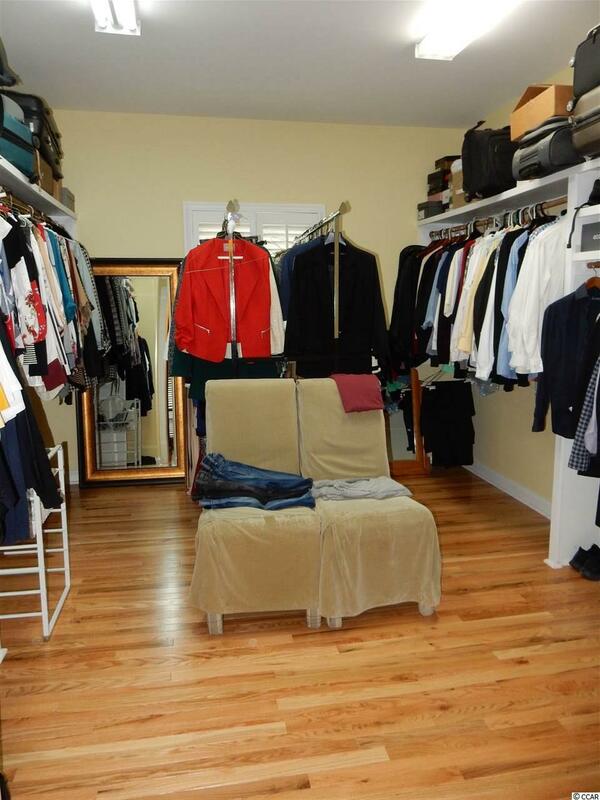 Inside the home all rooms are spacious with hardwood floors,tile and carpet. 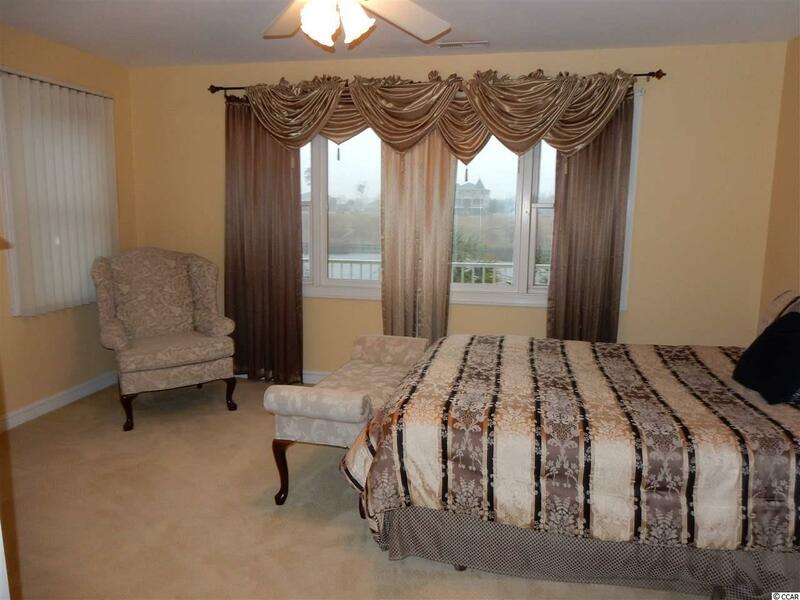 All bedrooms have a view of the Waterway. 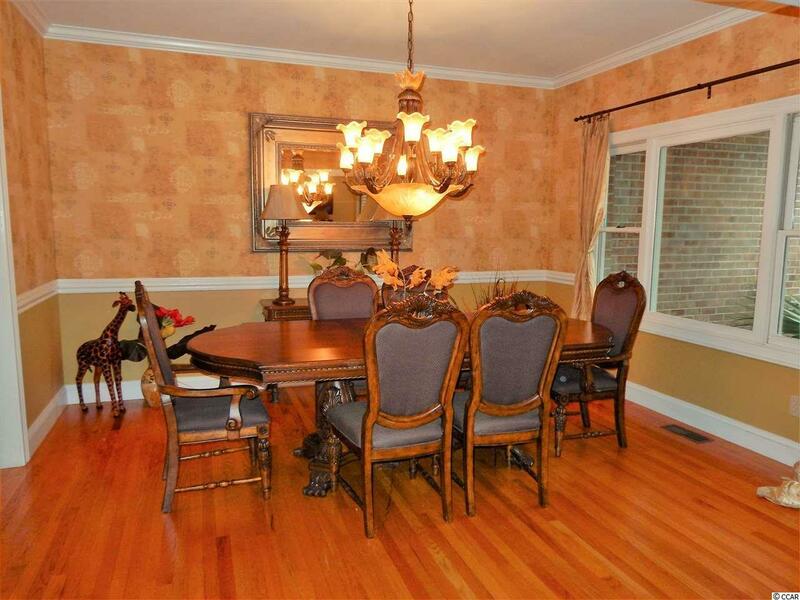 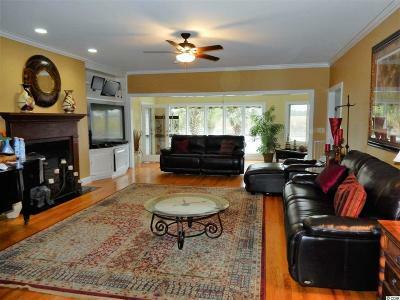 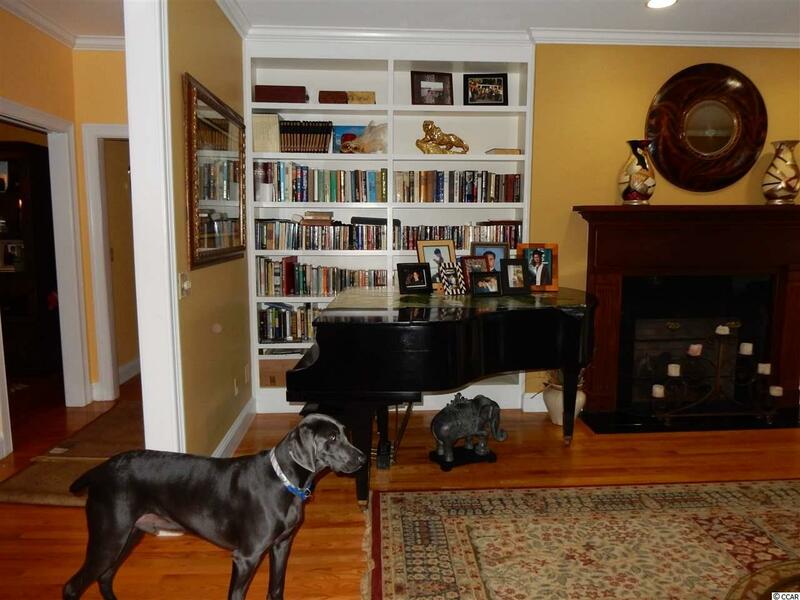 Fireplace In the living room, lots of kitchen cabinets,granite countertops,pantry and eating area. 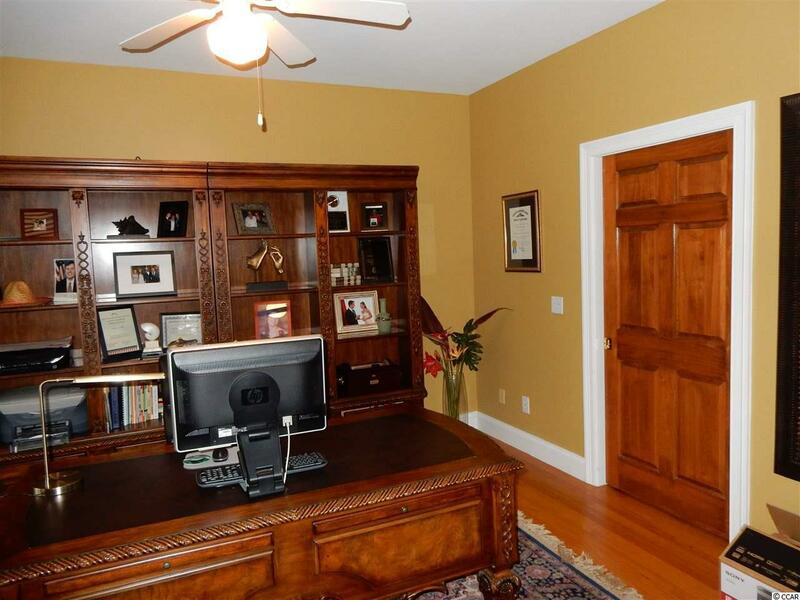 Office with builtins and pocket door. Rec room level with ground floor from the back of the home with sliding doors for entertaining. 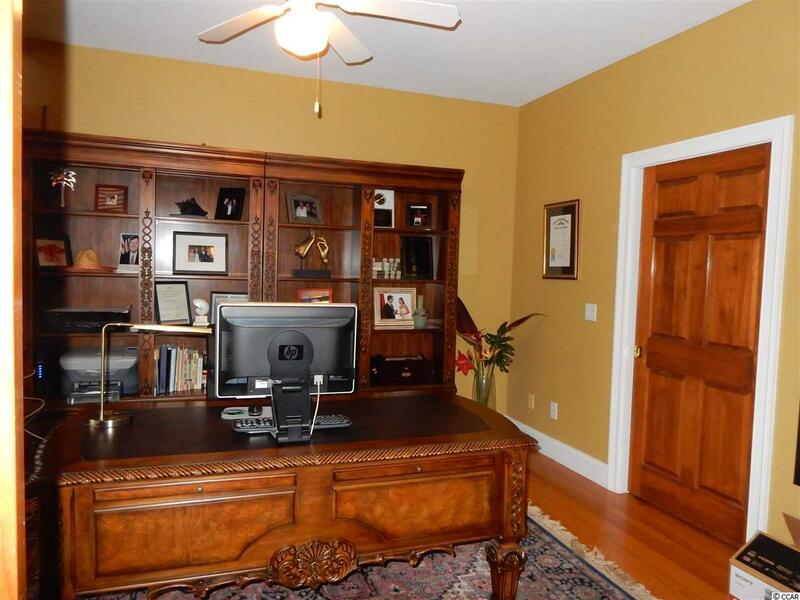 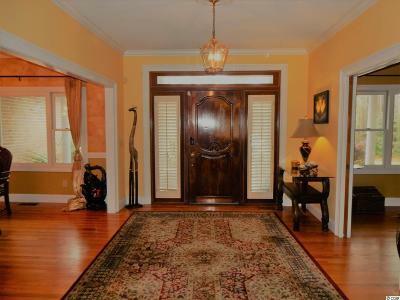 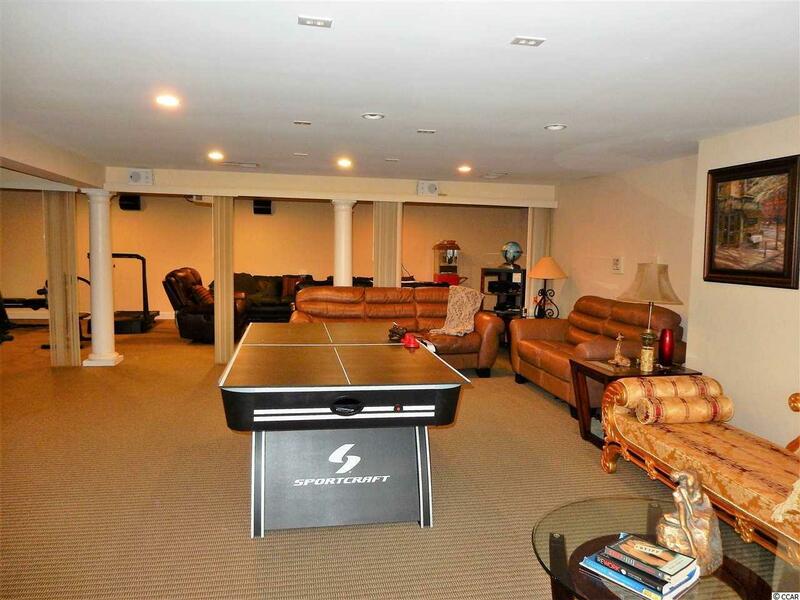 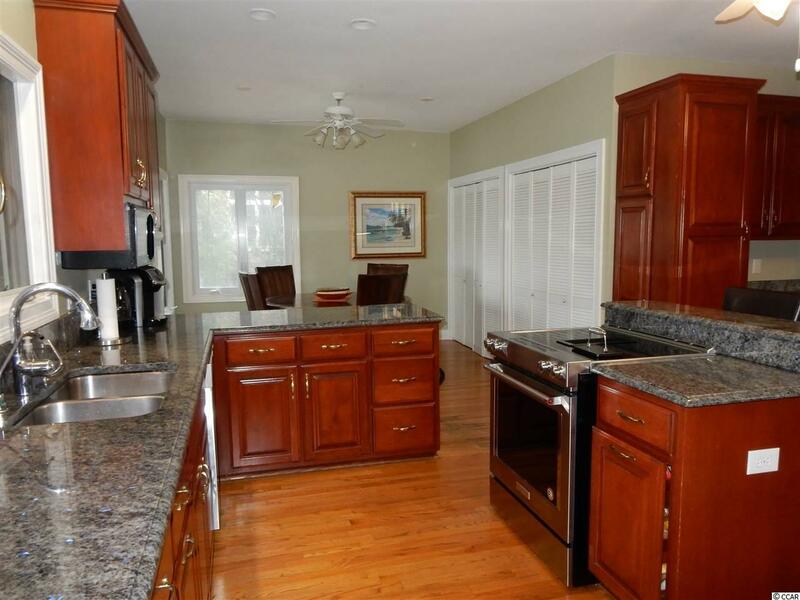 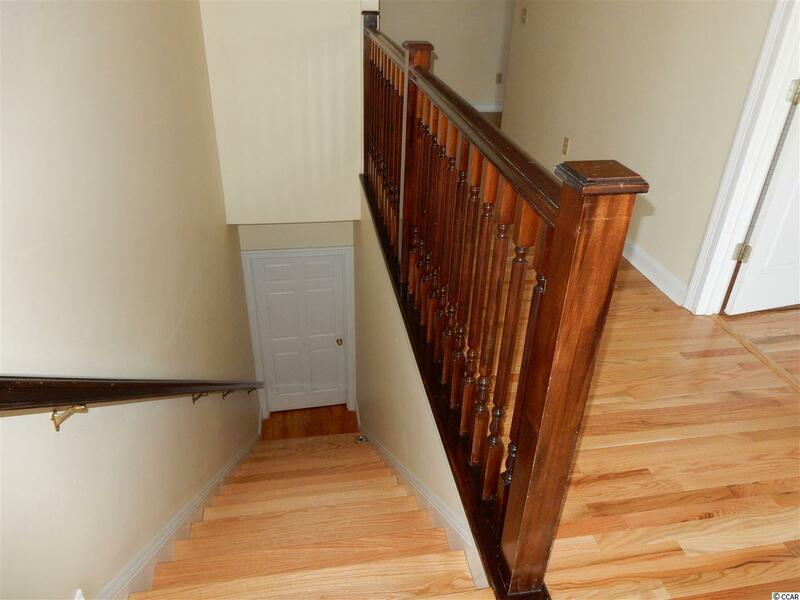 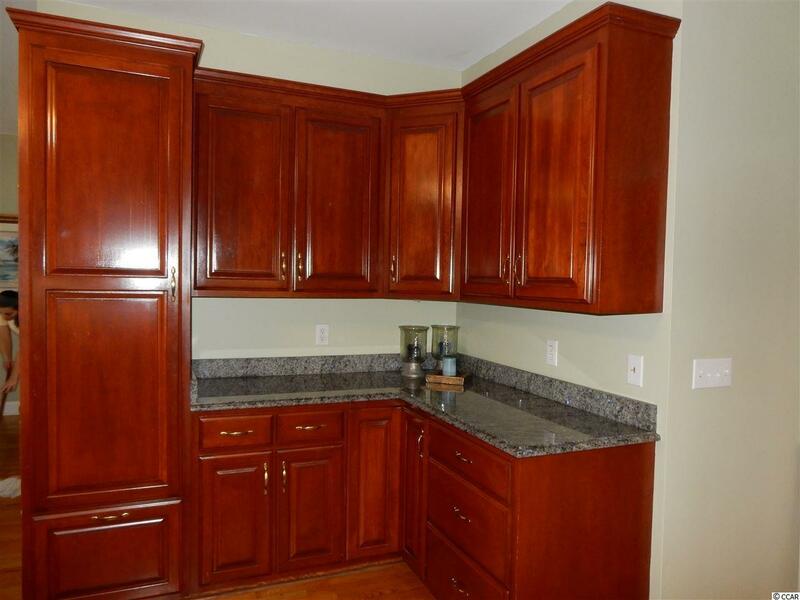 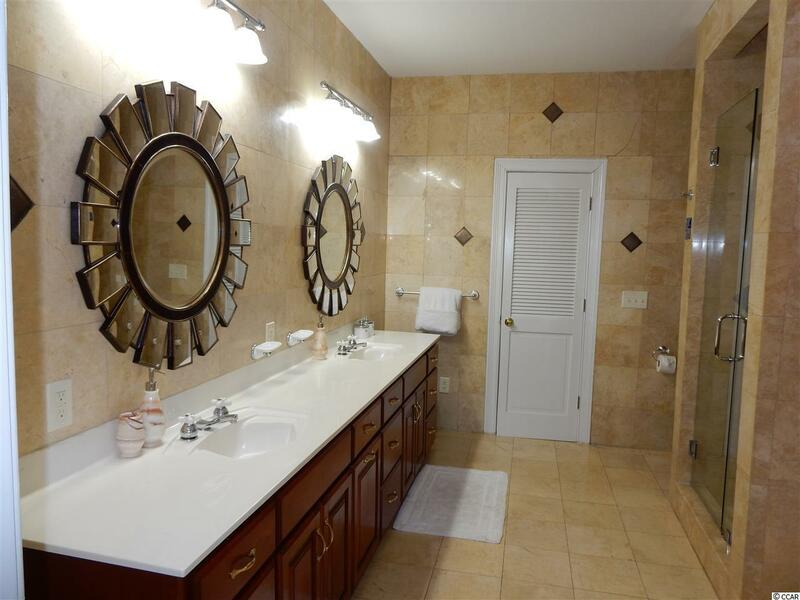 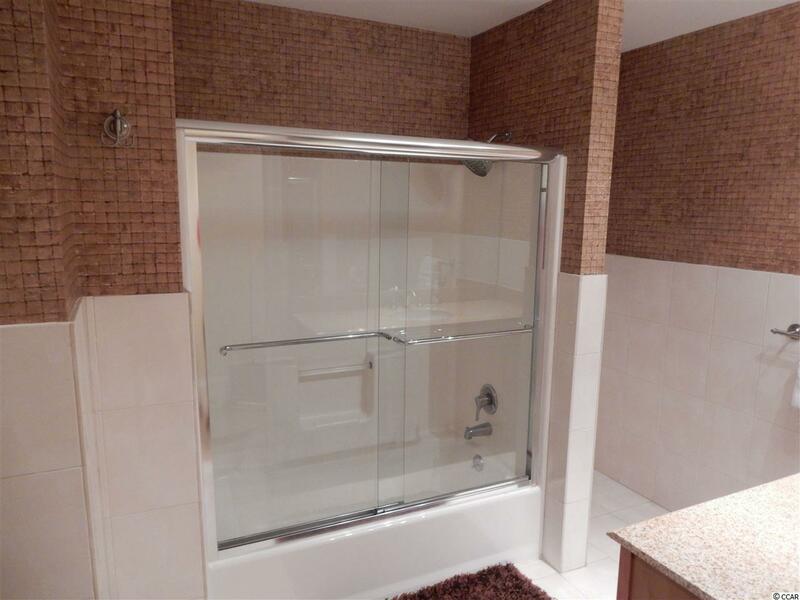 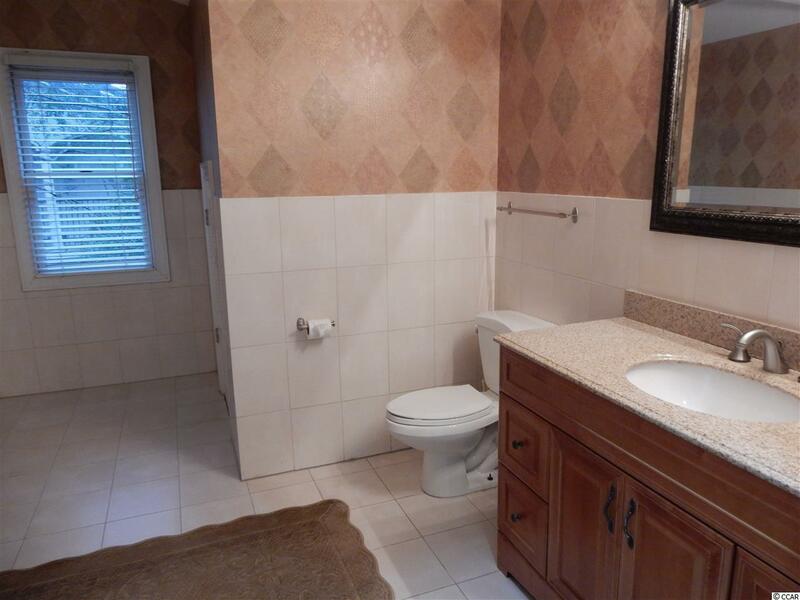 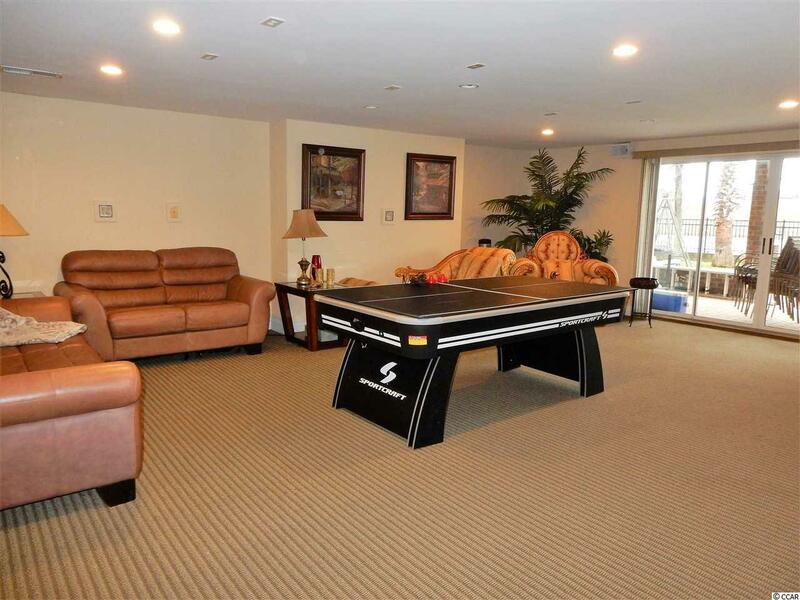 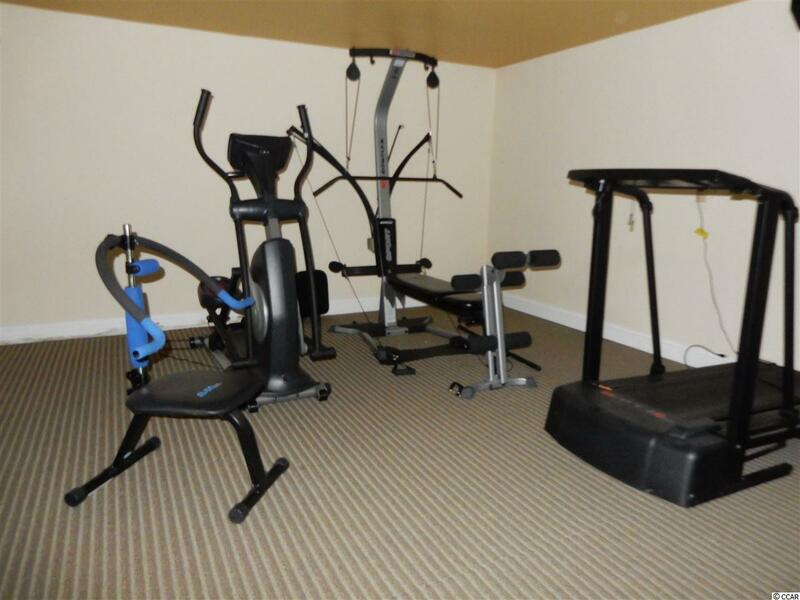 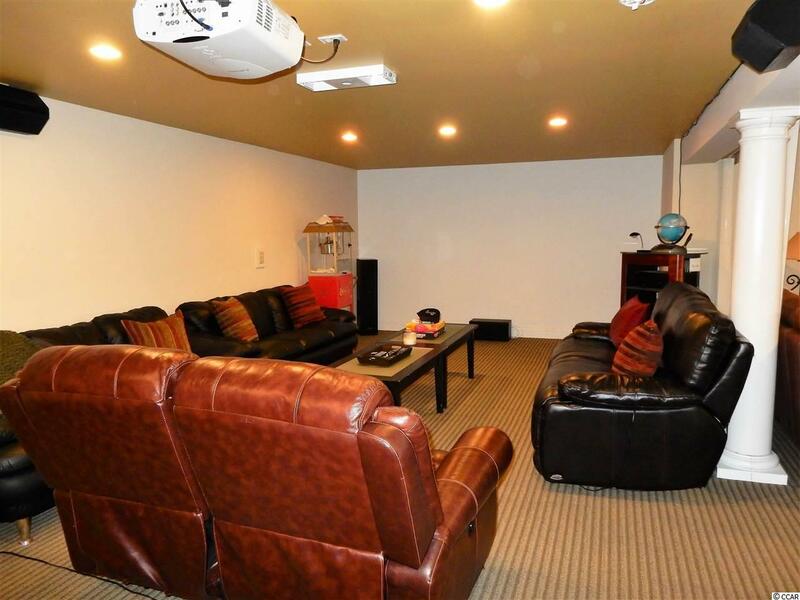 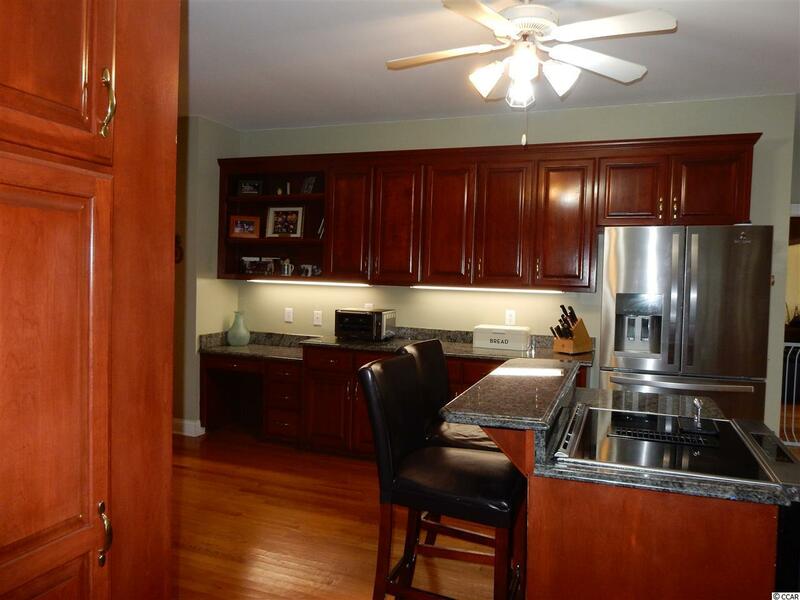 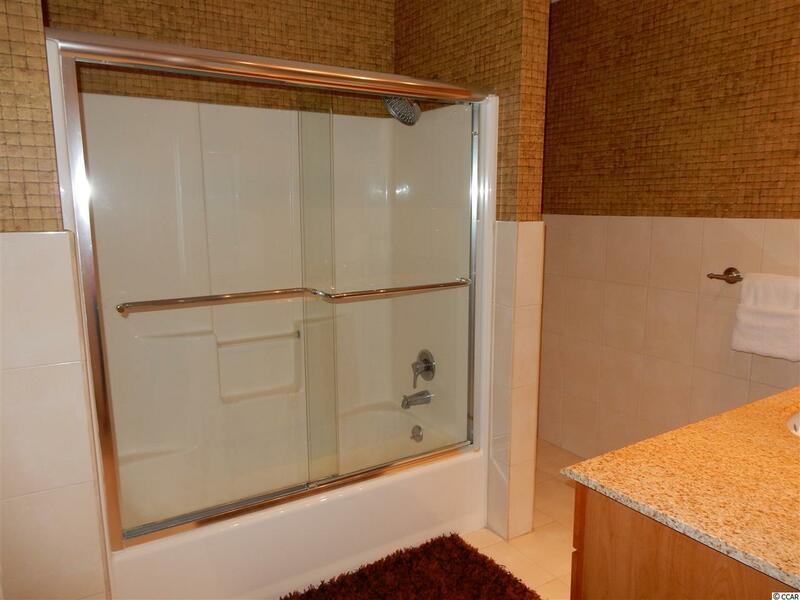 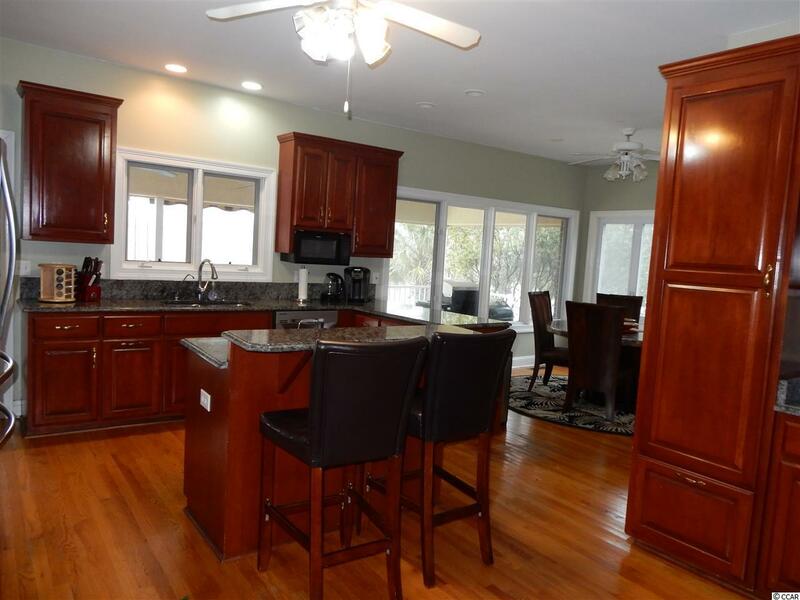 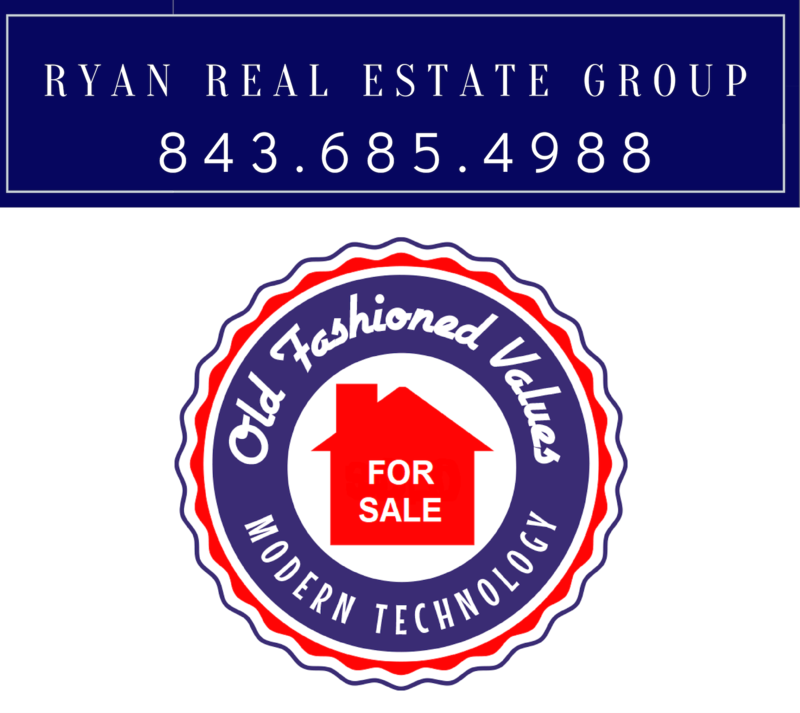 The property has privacy and mature landscaping. Directions: From Highway 17 Bypass, Turn Into Plantation At 38th Avenue North Onto Arundel Road. 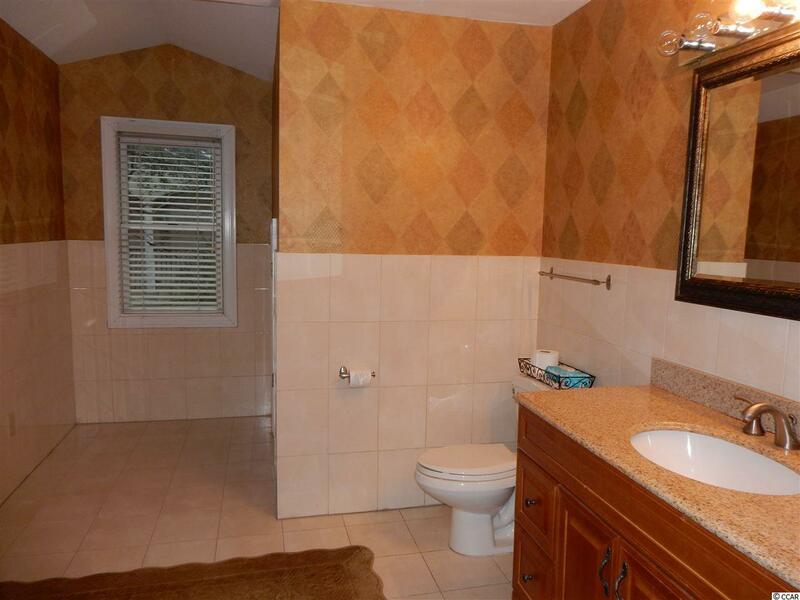 Proceed To The Stop Sign And Turn Right On Waterford Go To The End Turnright Home Is In The Cul De Sac.